Happy Monday! I'm back in Dubai now after a brilliant break and 9 days off to recharge and relax and I now feel ready to hit work hard again-it's crazy how fast this year has gone by! 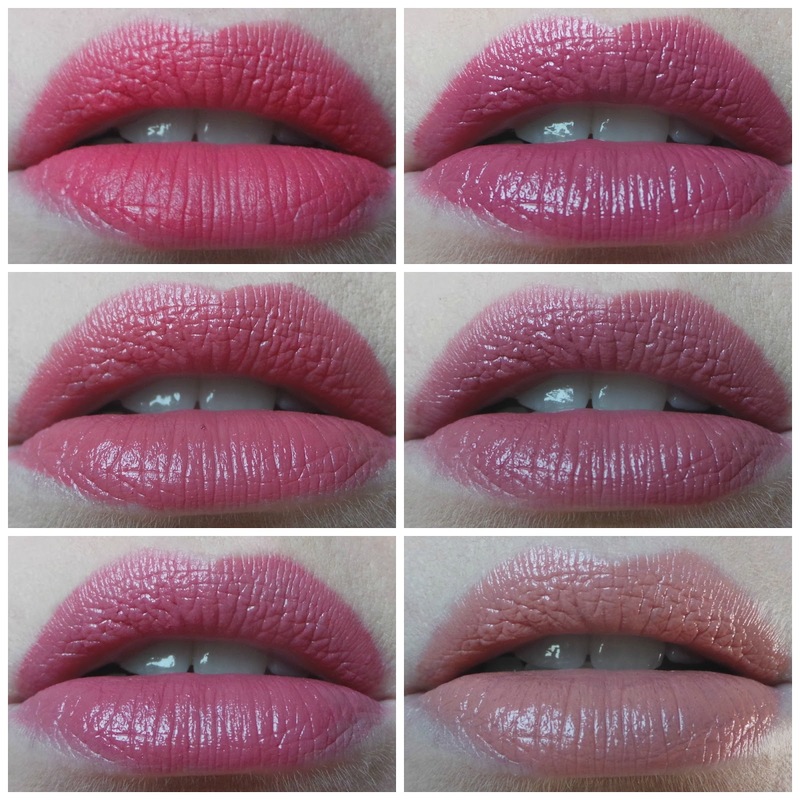 This weeks Lip Six is pretty muted when I have put it together-here are my last 6 lip picks.